Welcome to Luxury Resort Bliss! 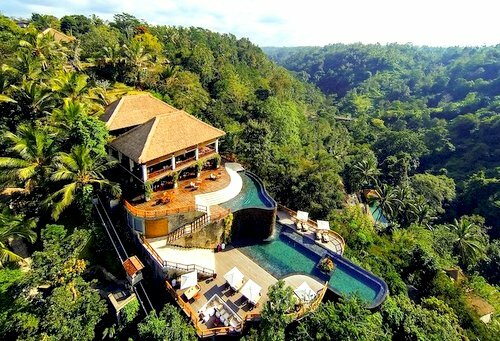 Here we find, review and list the best resorts around the world for 2018. The resorts we feature our hand-picked by us. No paid placements and nothing we don't love. We've filtered through the resorts in every nook and cranny of the world and found the ones that are amazing. Might as well make your vacation the best it can be! 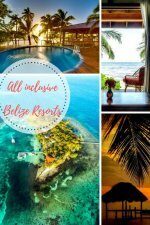 While there are all inclusive resorts around that offer little more than a bland overpriced buffet and watered-down drinks, these days the range and quality of all inclusive resorts is exceptional. With this comes some complexity in choosing the right all inclusive for your vacation. We are here to help with reviews which break it down for you. Whether you are looking to plan for a destination all inclusive wedding and honeymoon combo, a family all inclusive beach vacation, or just some time away, these resorts offer a wide variety of options in the USA and around the world. 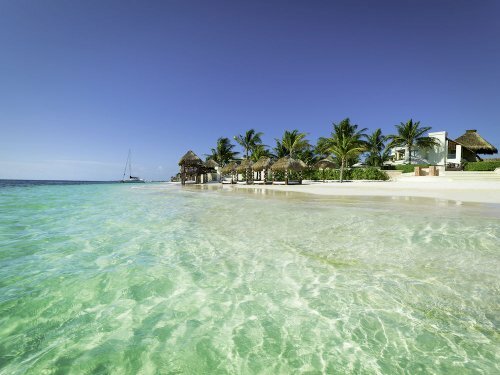 Tropical island paradise resorts in, the Caribbean or the the USA Florida Keys, Asia, The South Pacific or the Mediterranean are ideal for weddings, honeymoons and even family beach vacations. These balmy delights of white sand beaches and pristine clear waters and respite from anything not completely exotic. Nothing speaks of escaping the everyday like a tropical island resort. When you want to make the people in your life important and dedicate time away with them resorts offer destination vacation experiences which celebrate all the good things in life, all in one place. Hotels are practical but resorts create an experience that is more relaxing and full of things to do. These are only some of the idyllic, bucket list tropical vacation islands and their resorts. If you are looking for a luxury family vacation on a budget these resorts will work a treat. Let us also guide you in your search for quality family resorts in the USA from Florida to Hawaii and around the world. See our reviews of the top all inclusive family resorts, luxury family resorts, and family ski resorts worldwide from Mexico to Europe. Mexico has some amazing resorts from the adult all inclusive wedding resorts in Playa del Carmen to kid friendly all inclusive family resorts that have everything covered. See all the best Mexico resorts from Baja California and Los Cabos over to the Caribbean side resorts including those of the laid back Riviera Maya and somewhat developed Cancun resort megaplex. There are plenty of romantic resorts in the USA and around the world ideal for weddings, honeymoons, and romance. But not all adult and couples resorts are created alike and some are more suited to boozy all inclusive trips. We leave out the gaudy and feature beautiful romantic resorts that you are sure to have a great holiday at. California, Florida, The Caribbean, Italy, The Maldives, and Bora Bora are just some of your great options. Some of the best romantic getaways and honeymoon destinations in the USA, Caribbean, Mexico and further afield are dedicated adult only vacation resorts. To check out the ones we recommend, see our reviews on our main adult resorts, couples resorts and couples all inclusive pages. 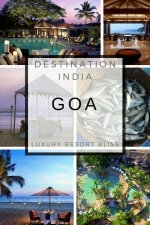 All the top Asian resorts and luxury hotels. Where once travelers did not think of Asian Resorts much beyond Thailand or Bali now there are emerging hotspots of travel throughout Asia. Some of the newer resort destinations are exceptionally affordable even on the smallest budget, yet offer service and amenities beyond anything you have experience before. You will find great resorts to add to your bucket list for romantic destination weddings, spa getaways, beach resorts, honeymoons through to exciting and adventurous family vacation spots. See recent resort travel and package deals on our discounts page. We keep up to date with the latest last minute, and book early deals. If you are looking for cheap vacation these discounts will take care of the budget and deliver quality experiences. The Caribbean Islands are home to some amazing resorts, Many of these islands make great wedding & honeymoon destinations. 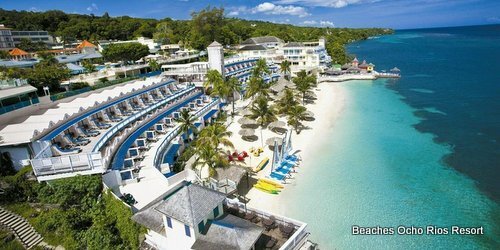 There are many spectacular beach resorts in the Caribbean islands and we seek out only the best spots with lots of top 10 lists of the best resorts in each. Find the top 10 Florida resorts. For Kids, Couples, and Beach Vacations from the panhandle to the Florida Keys these are the best spots in Florida to put on your bucket list or plan your next couples or kid friendly family vacation. Florida also has some romantic spa and honeymoon resorts which are ideal for destination weddings. Find the ski top resorts in the USA from the Colorado to Europe and around the world. What are the best ski resorts North America? Check out our deals on the best family friendly ski resorts- the kids will love them. 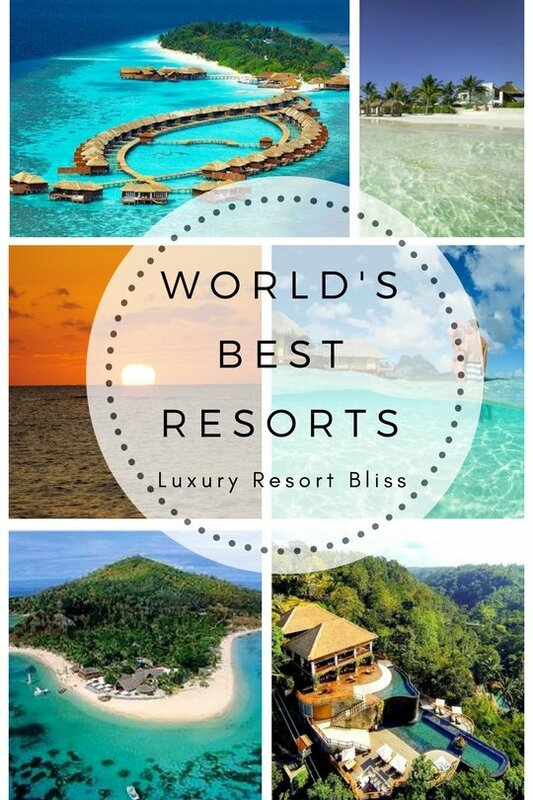 We have reviewed and found our own Bliss List of all the top Luxury Spa Resorts worldwide. Our reviews offer insights, videos, reviewer notes, report on guest experiences, and provide the most recent special offers on these exceptional luxury, romantic honeymoon, or family friendly resorts.